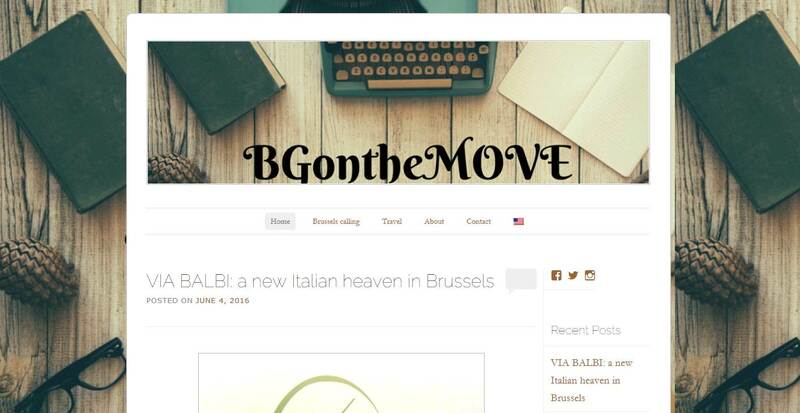 Our 81st “Follow them Friday” features Avgustina from BG on the Move who blogs in English. I started blogging couple of years ago, but my current blog is my lasting passion. I have changed my mind so many times and tried so many different ideas but in the end I chose BGONTHEMOVE to be it. The blog is about my foodie passion, my travels, and my inspirations and soon to be an EU bubble story teller. 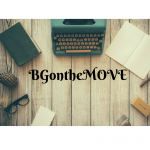 I am Bulgarian, so that’s why I have BG in the name and ONTHEMOVE because I am constantly on the move, so in the end it means a Bulgarian who is on the move. I have spent the last 10 years in 4 different countries (Spain, Denmark, Portugal, Belgium) and traveling and learning about new cultures comes naturally to me. I love trying new place, but cooking and sharing a meal with love ones is the best way to recharge my batteries after a day in the office. Everything with chocolate and berries. Eating fruits and veges from my grandmother’s garden in Bulgaria. My grandparents have a house in the mountains. It’s very beautiful and peaceful place. It’s called Kairaka. I am wondering around with my camera/ phone. I love to walk, so parks are my favourite places or just shopping. 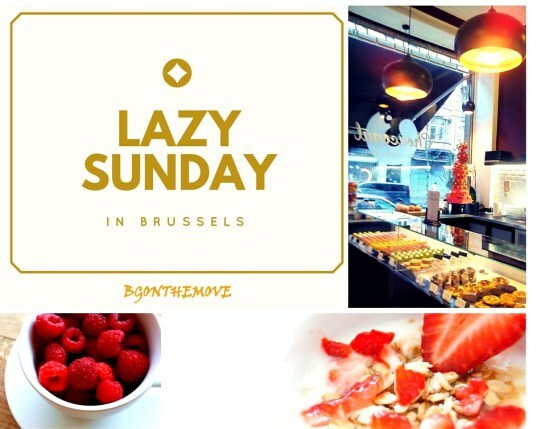 SMARKSTHESPOTS: Actually this blog was the first one that I discovered in Brussels. I fell in love with the style of the pictures and the writing. I am always consulting it when I need to find a new spot in Brussels. LIFEBITES: This blog is Bulgarian but the blogger writes in English too. I felt in love with one of her stories about Japan and of course she makes amazing cakes. VestaMEBEL is a blog about interior design and architecture. The blogger Anna is one of my closest friends in Bulgaria. She is an architect and a photographer and she finds always the best houses to show. The LIFENOMADIK is a blog about a family that travels the world by yacht. They are currently in French Polynesia after crossing the Pacific in 23 days.